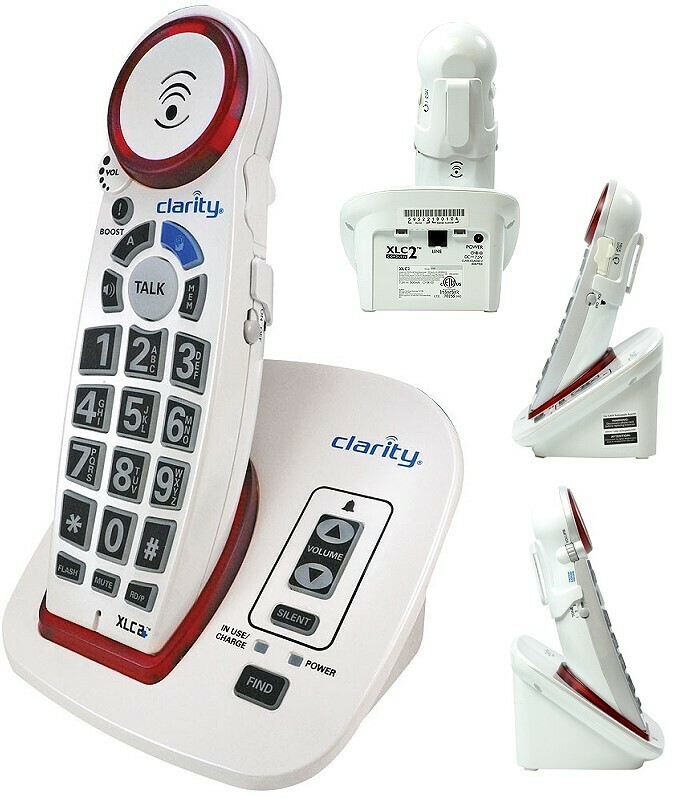 The Clarity XLC2+ cordless telephone provides loud and clear sound while keeping things simple. The ergonomic design makes it comfortable to use and the large buttons provide easy dialing. It has many popular phone features including talking Caller ID and jacks for listening accessories.